Discover We the People Is the Act Protecting the Special Counsel Unconstitutional? 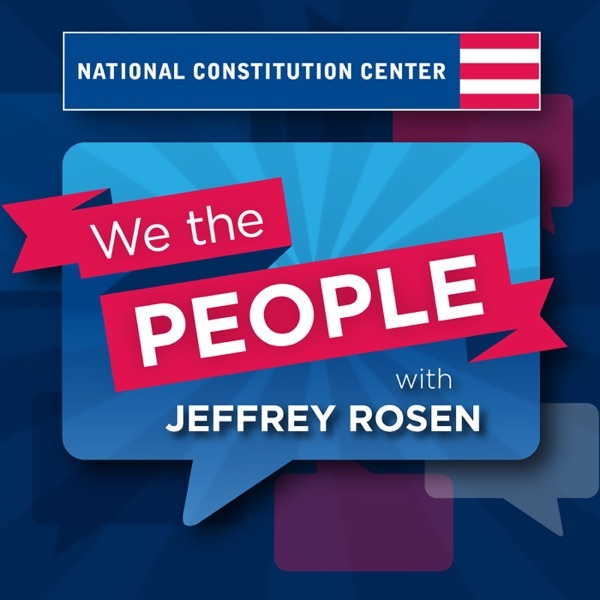 This episode examines the constitutionality of the Special Counsel Independence and Integrity Act – bipartisan legislation that, if passed, would impose regulations on firing a Special Counsel (such as Robert Mueller). Although the bill is stalled for now, legal thinkers continue to offer a range of views on its constitutionality. Joining host Jeffrey Rosen to explore this debate are Josh Geltzer of Georgetown, arguing that the bill is not constitutional, and Eric Posner of University of Chicago, arguing that it is.